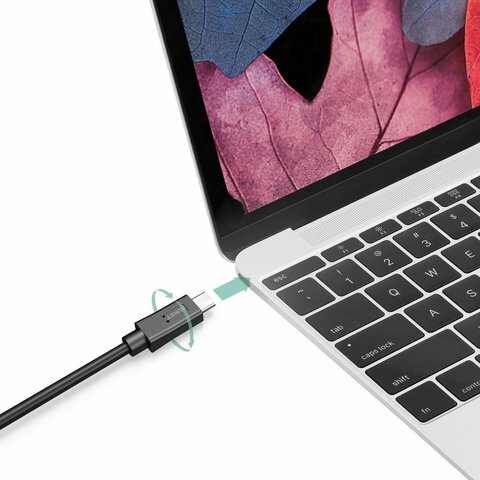 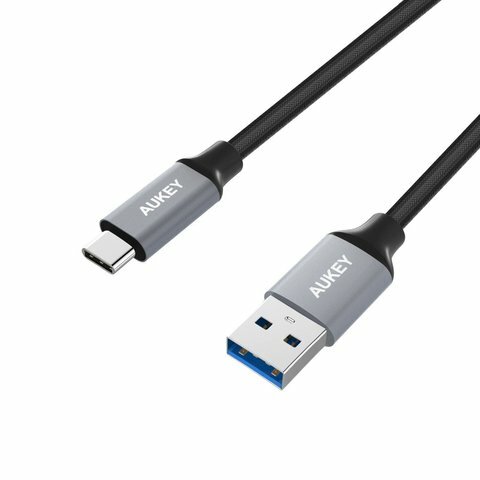 USB C to USB 3.0 Cable: Universal charging with your legacy USB Hub, PCs and chargers, no need to change another charger adaptor for your new USB C devices. 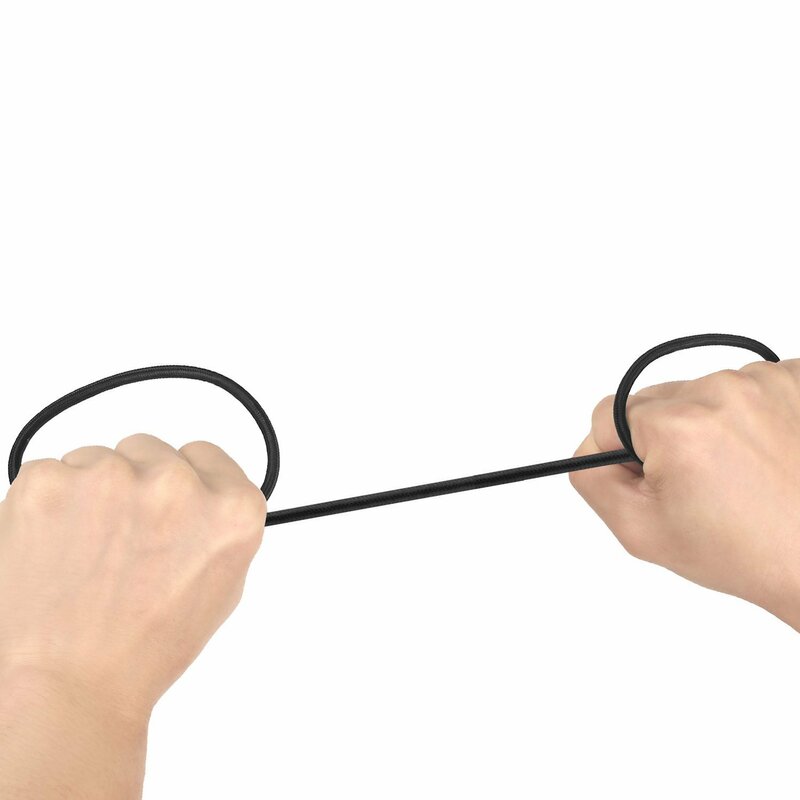 Durable braided nylon cable with reinforced aluminum shielding designed to withstand dily wear and tear. 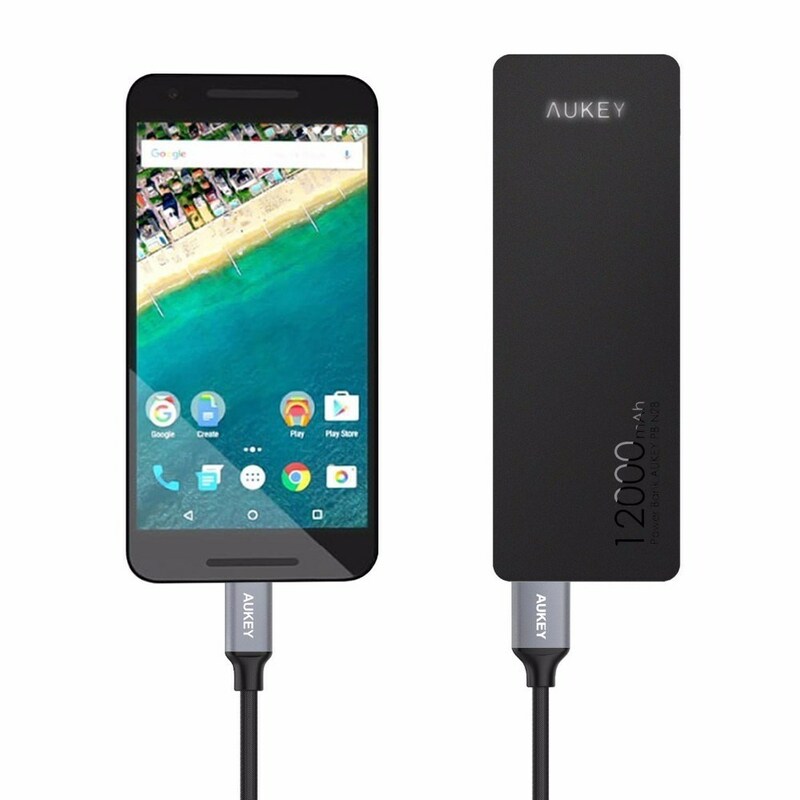 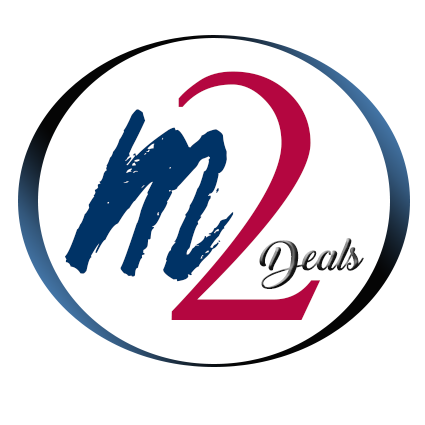 Compatible with USB-C smartphones （Galaxy Note 7）, tablets, and laptops. 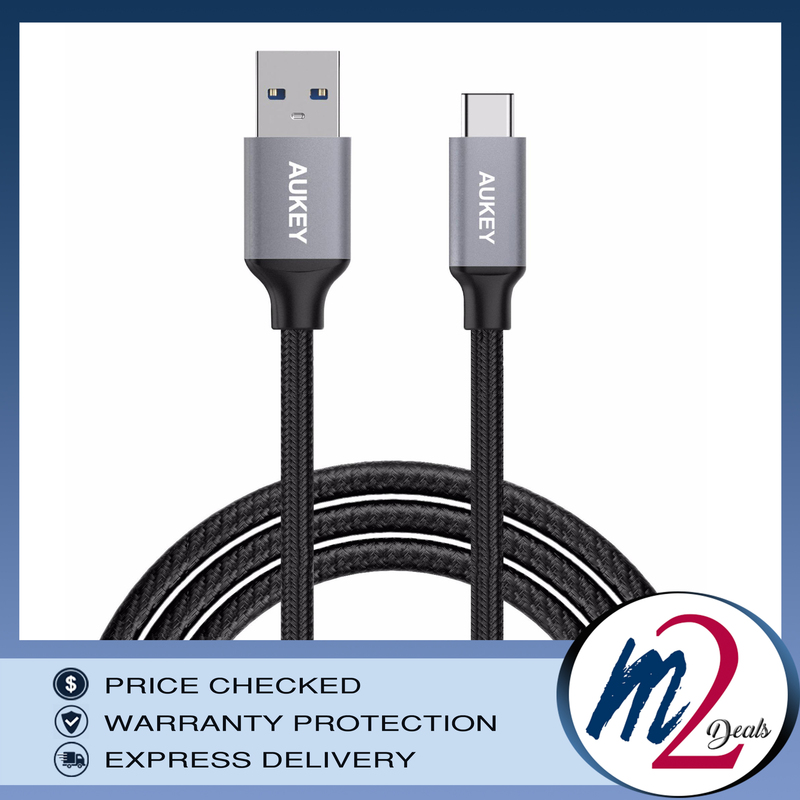 Package Contents: AUKEY 6.6ft USB 3.0 Type-A to C Cable, 18 Month Warranty.